Mt. 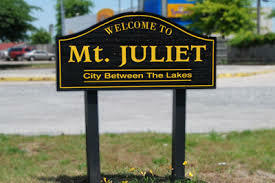 Juliet is also a short commute to Nashville, the world renowned "Music City" and many first class institutions of higher learning, like MTSU, TSU, Vanderbilt, Belmont, Fisk, Cumberland and Lipscomb Universities. In Mt. 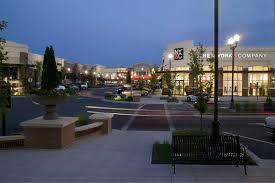 Juliet, everything to live, shop & play is right here. Located in Wilson County, Mount Juliet is a suburb of Nashville with upscale shopping and eating in the Providence Shopping Center. Charlie Daniels Park on the main strip hosts many community events almost weekly throughout the year. Gladeville is a small quiet community just off of Exit 70 on I-840. 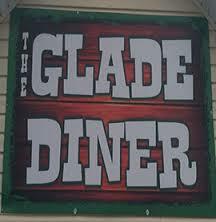 There is a community center, Ziggy's Pizza, and The Glade Diner with delicious southern cooking. There are ball fields, square dances, and many community events. Updated: 25th April, 2019 7:43 PM.